Should Every Emerging Thought Leader Share Their Personal Story? To share your story or not to share your story? That is the question. Should everyone share their personal story? 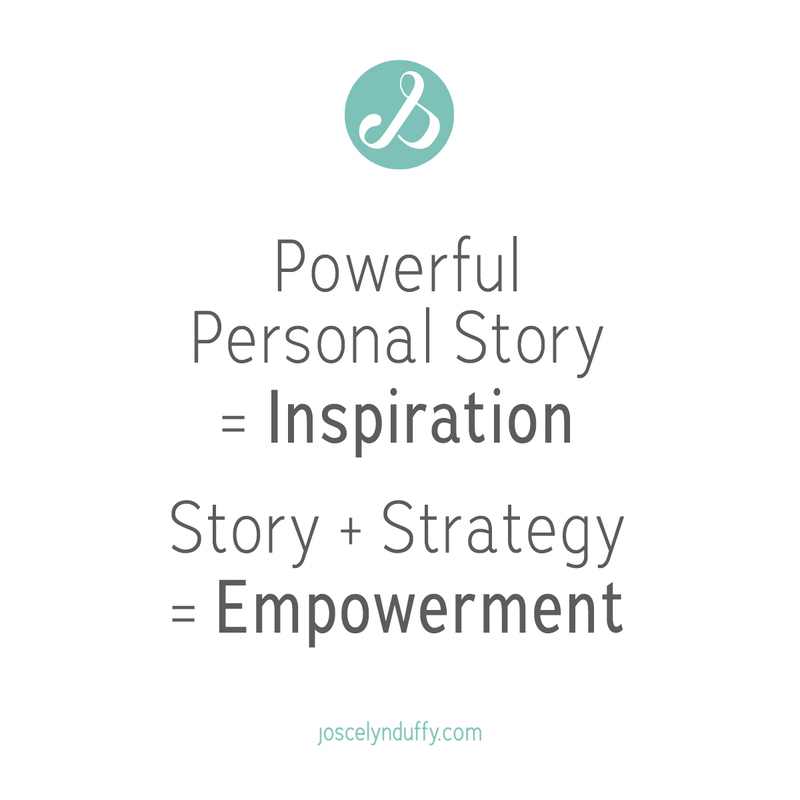 The formula to amplify your storytelling. Sharing our story means sharing our perspective on life – showcasing another viewpoint on the reality we all share. It can be a very cathartic and healing experience, allowing us to create meaning from even our most traumatic and adverse experiences. Before deciding to share your story, it is crucial to recognize your motive for sharing. There are two ways to try and release our past. We can work to forget it or we can thank it. Thanking our experiences is about opening ourselves to see how they have enriched our character, what they have taught us, and what we then have to contribute to create empathy, growth or ease-of-life for others. This process of transcending and transforming what life has brought our way can be effectively realized through strategic storytelling. If you are telling your story simply to release your pain, it has a very different intention and energy than telling your story to empower an audience. As entrepreneurs and thought leaders, we want to ensure that we remain focused on the benefits to our audience when sharing our story or message. 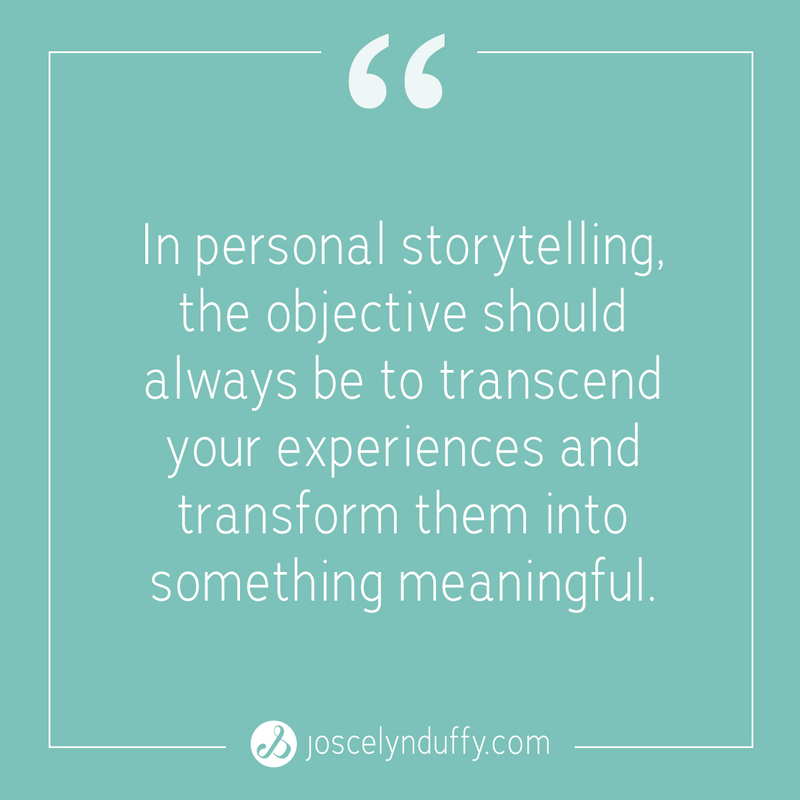 When you move beyond the personal healing aspects of storytelling and step into the audience benefits, you allow yourself to transcend and transform your experiences (and incidentally find personal healing in the process). The objective should always be to transcend your experiences and transform them into something meaning-FULL. In a transformational story, the “pain” becomes the background (a brief mention) of a more empowered story that has emerged – one of the “power” of who we as a collective society can become thanks to (and not in spite of) our experiences. We create value when we conscious orchestrate a shift from pain to power for all who are listening. When we examine the great leaders of today, powerful personal storytelling is everywhere. Online entrepreneur, Lewis Howes tells the story of how breaking his wrist ended his football career and landed him living on his sister’s couch for a year and a half. He shares how that injury became the precursor to successfully creating several million-dollar online businesses, and one of the world’s top 100 podcasts in The School of Greatness. When asked how he started the Start with Why movement, Simon Sinek shares to story of having lost his passion in his marketing business and searching for greater depth and meaning in his work. In sharing his journey of a movement “born out of pain,” he is immediately relatable to his audience – those who are also in search of the meaning or purpose in their lives. Write or tell a personal story of challenge or adversity that you’ve overcome and you are sure to inspire. However, there are thousands of people sharing countless inspirational stories in today’s world. Simply sharing the story alone with not allow you to have full impact or stand out from the crowd. It also won’t allow you to step into the realization of your full potential as a storyteller, teacher or thought leader. 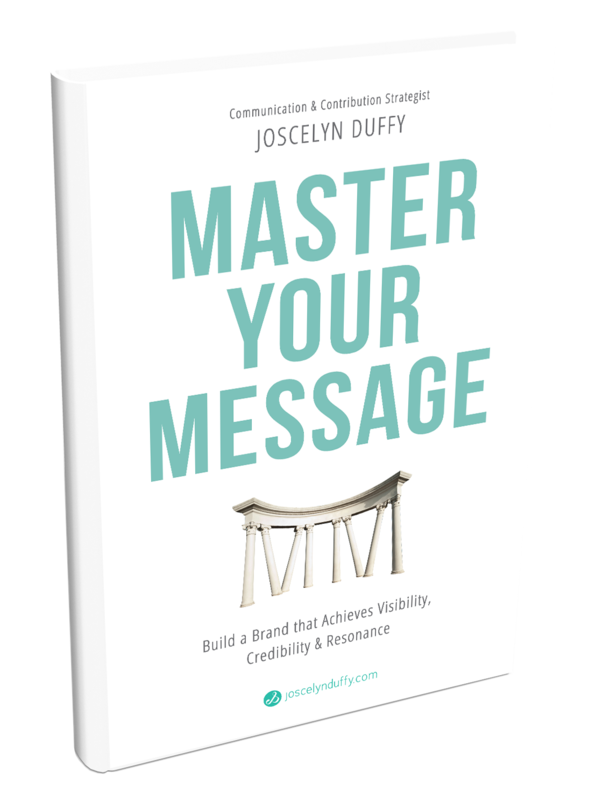 A truly powerful story is constructed from both emotional anecdotes and digestible nuggets of knowledge, wisdom or insight – takeaways for your audience to easily implement in their own lives. 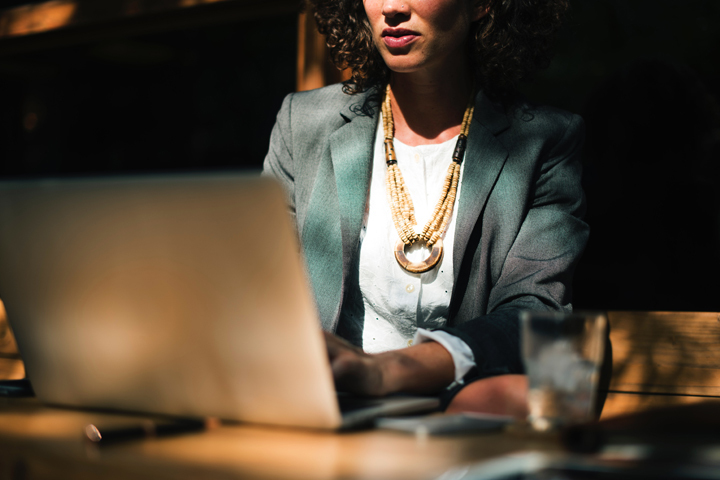 Share a personal story + strategies (the lessons learned through your experience) and you will empower your audience to grow and realize greater ease-of-life. Customize solutions to real problems based on your personal experiences and you hit the heart (vibration) and give the mind something to remember (value). This is the path of providing irreplaceable and inimitable value. Extract and share the lessons you have learned through your experiences and you will become a source of empowerment for others. Our story is part of our voice. It is the foundation upon which our brand and identity are built, and a springboard for purposeful success.